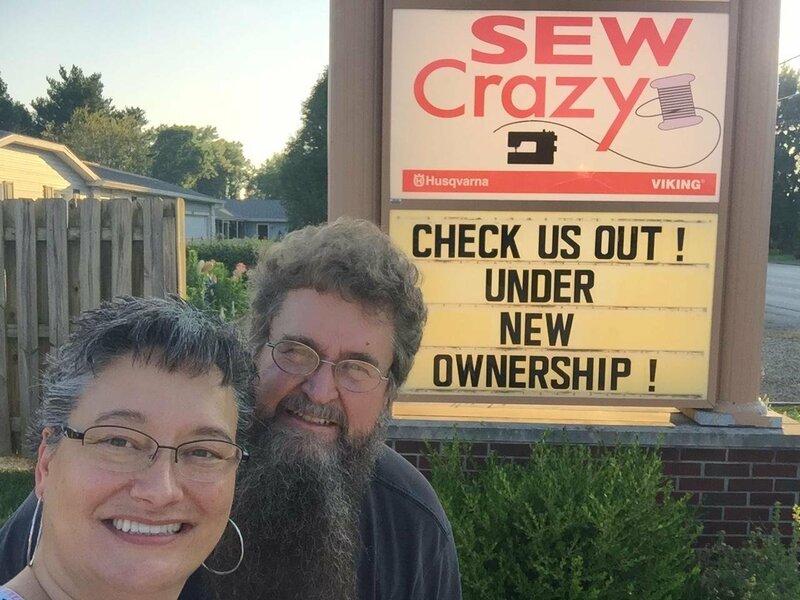 While Sew Crazy has been serving the Columbus, IN, community since 2010. We had an opportunity to purchase the business from the previous owner, Marilyn Archenburg. When Marilyn sent out the email about the Retirement Sale, I thought a machine was retiring and as I read further in the email, I discover that it wasn't a machine retiring...it was Marilyn! I immediately called my husband at work and told him that I had just received an email from Sew Crazy announcing that Marilyn was retiring and had mentioned the sale of the shop if anyone was interested! My husbands response was, "ok?' I sat on the phone for a minute and was like, "alrighty then, I just thought I would call and tell you that." About a half hour later, he called! He said, call Marilyn and ask her what she is wanting for the business!" I was calmly replying, ok will do! When I actually jumped onto my bed kicking my legs in the air with excitement!! When I got off of the phone with my husband, I began jumping, screaming with joy and dancing all over the place! I called Marilyn and spoke with her. I called my husband back and then we began the process!! Sew Crazy is the exclusive Husqvarna Viking dealer in Columbus, serving the entire south central area. We carry the complete line of Husqvarna Viking sewing, embroidery and serger machines. Customer care is our top priority...long after the sale. We offer hands-on instruction with each machine purchase, along with unlimited support. We will be offering a variety of day and evening classes, for sewists of all styles and skill levels. 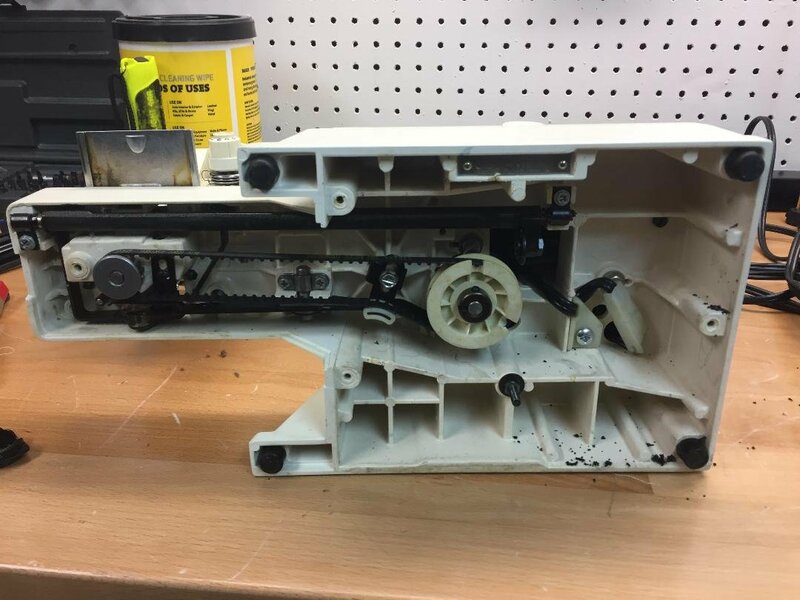 We stock parts and accessories for the Husqvarna and Singer brands and service ALL sewing machines. Our fabric department consists of high quality, 100% cotton fabrics that will suit any quilting and crafting need, plus there's an assortment of books, patterns and sewing notions as well as, Mettler and Robison-Anton threads. 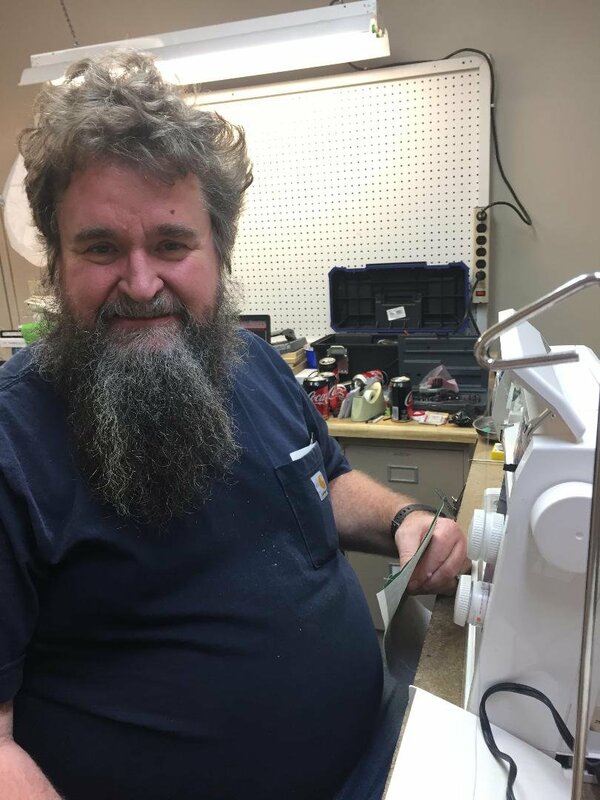 With so much to offer, it's easy to see why Sew Crazy is the trusted source for sewing machines, supplies and education in Columbus, Indiana!